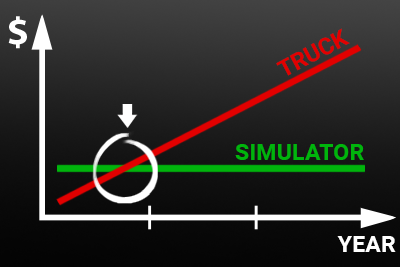 If you can afford using a truck for your driver training, you can probably afford a truck simulator! 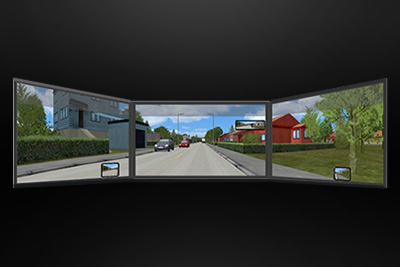 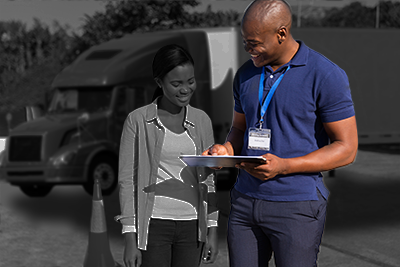 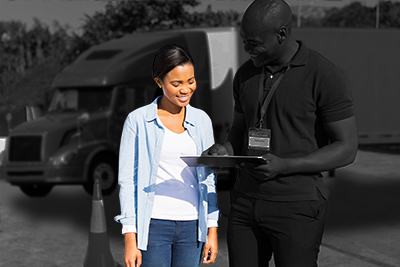 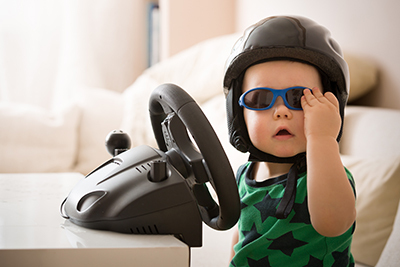 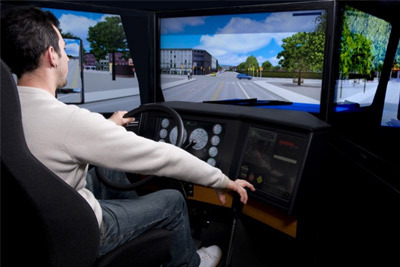 A high-fidelity truck driving simulator can be a cost-effective solution. 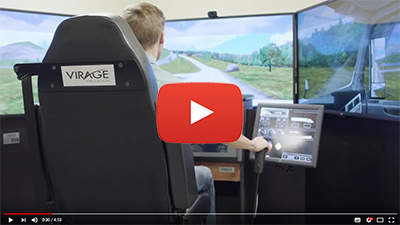 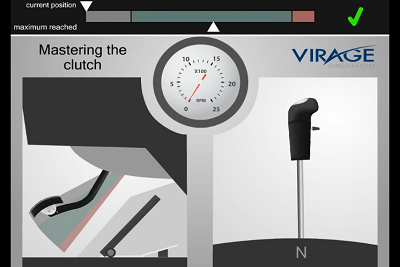 Video Introduction of the VS600M truck simulator technology.